9,095 sq. 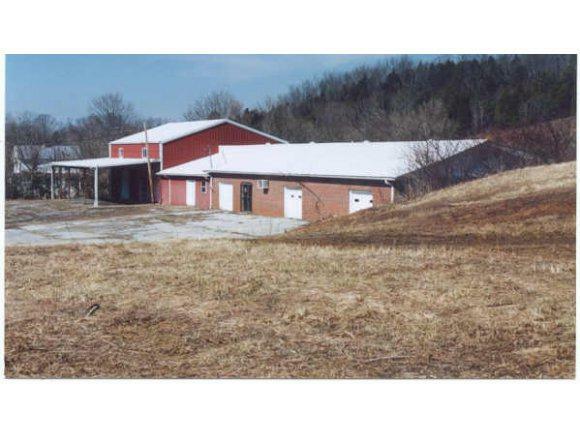 ft. brick/metal/block building situated on 5.02 ac. subdivided into 4 lots. 1.5 mi. from Greeneville 11-E 4 lane Hwy. 3 phase electric available. Many possible uses light industry, private homesites, apartments, farm store, day care, machine shop, nursing home, auto repair, resturant, nightclub, church,etc. Owner/Agent. Listing provided courtesy of Guy Jones of Guy Jones Agency.